NEW LOCATION! This year we’ll be meeting at the idyllic, and historic, Hilton Atlanta/Marietta Hotel & Conference Center. Their grand structure and idyllic location warmly welcome guests traveling for SECO17. 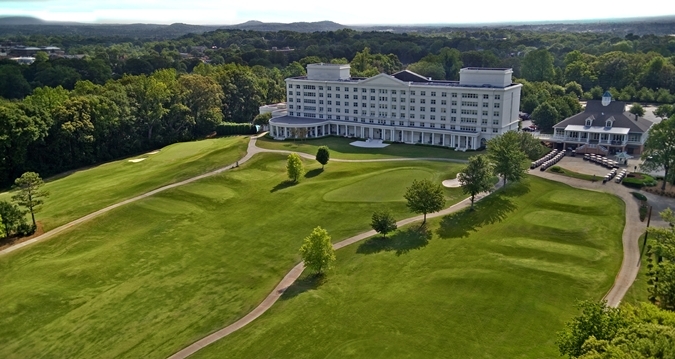 Stay at this hotel in Marietta, GA, and be near hiking, mountain trails and the on-site City Club Marietta Golf Course.